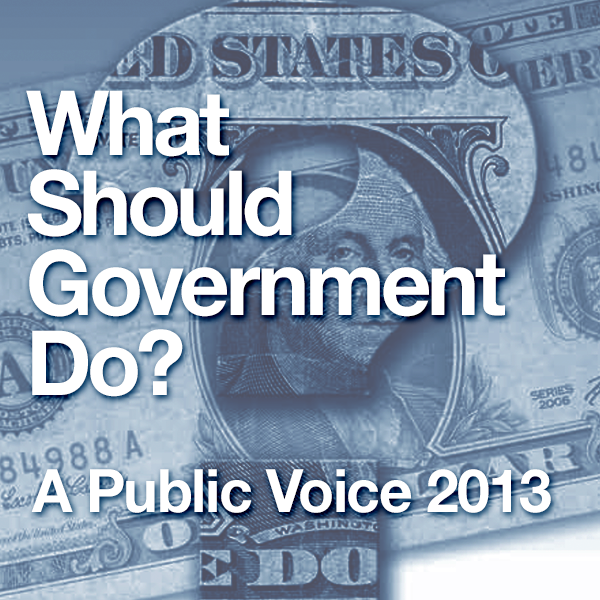 While both public decision making and government transparency are crucial to democracy, the public meetings designed to accomplish this often don't meet the needs of either citizens or public officials. On June 5, Washington policymakers and representatives from the deliberative democracy network will meet at the National Press Club for a working meeting. 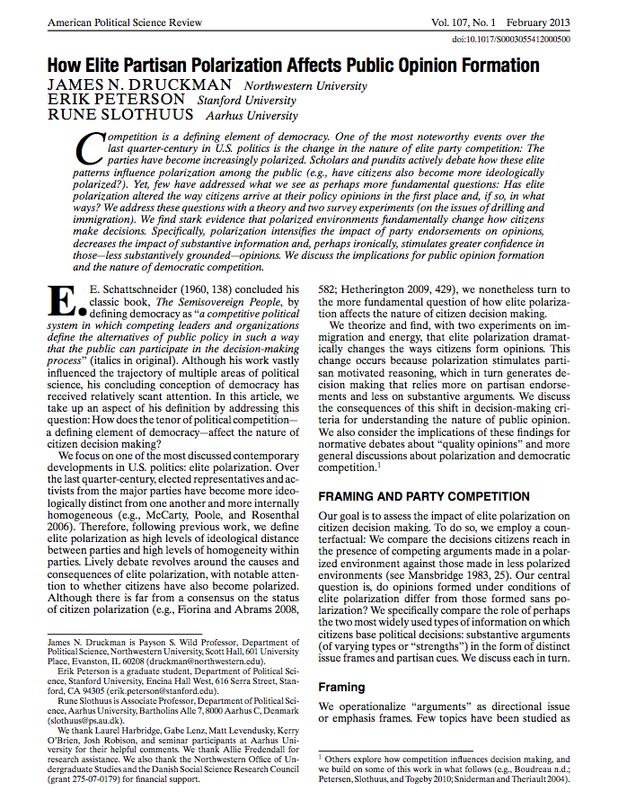 Do Partisan Elites Polarize the Public? KF research associate David McIvor recently analyzed a paper in the American Political Science Review that asks whether partisan-polarized environments can affect how citizens come to judge public issues. 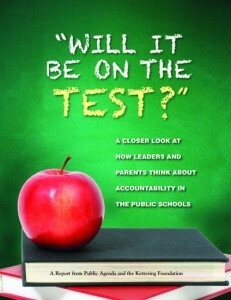 Listen to Pat Harbour discuss her new book with radio host Gerod Stevens on WBOK 1230-AM's Good Morning Show. The Washington Post’s education blogger, Valerie Strauss, looks at recent studies analyzing school closures. Talia Stroud of the University of Texas is embarking on a study for KF focusing on the current attitudes of journalism students toward citizens and citizenship. On “This Week with George Stephanopoulos,” conservative columnist Peggy Noonan made an observation that echoes a finding that KF has found in much of its research about citizens’ judgment on major issues. The National Issues Forums Institute has released an Issue Advisory that contains materials that communities might wish to use in deliberating over the issues raised by the tragic events in Newtown, CT, in December last year. 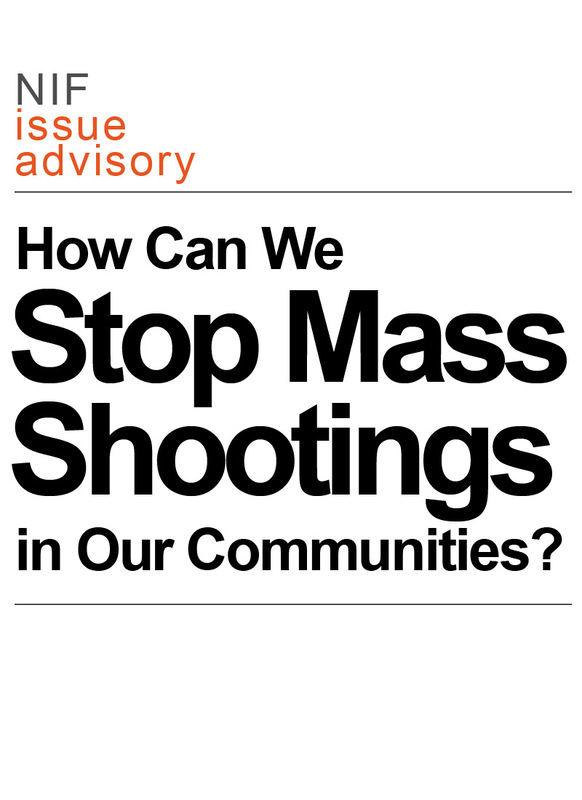 It's not a full issue guide, but a basic outline of the options, entitled "How Can We Stop Mass Shootings in Our Communities?" 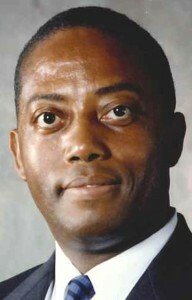 Ray C. Minor, a veteran executive with experience in the public, private, and nonprofit sectors, has joined the Kettering Foundation as a program officer. In his position as program officer, Minor will take a lead role in the Kettering Foundation’s research with public administrators and on the political engagement of college students.